Application - We are accepting applications through April 30! 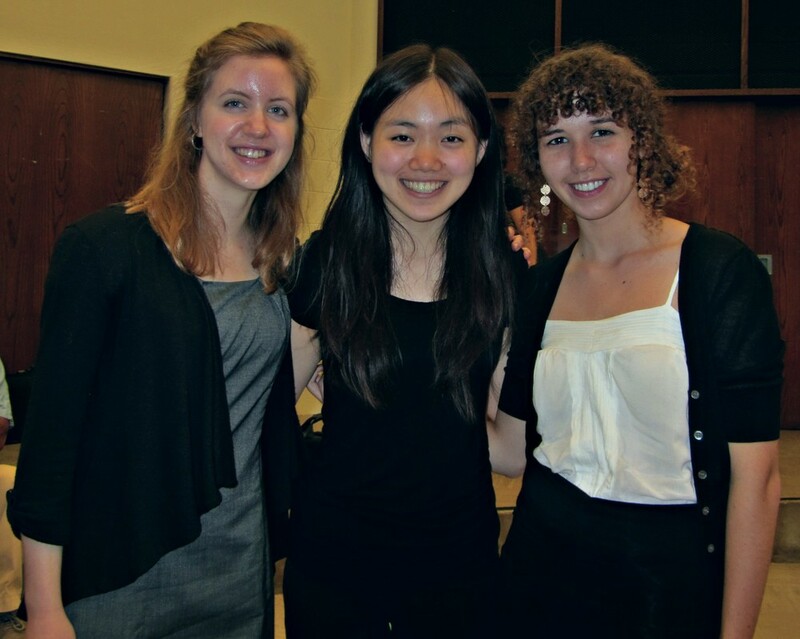 To apply for the Illinois Chamber Music Festival, please click on the following link to download the application form. An option for online registration is also provided below. The Festival is accepting mail-in applications and online applications. Applications are due by April 30, 2019. First-time students must audition or send in a five-minute recording with a solo of your choice. Mail-in application forms may be submitted to the address at the bottom of the page; or by email to ilchambermusicfestival@gmail.com.